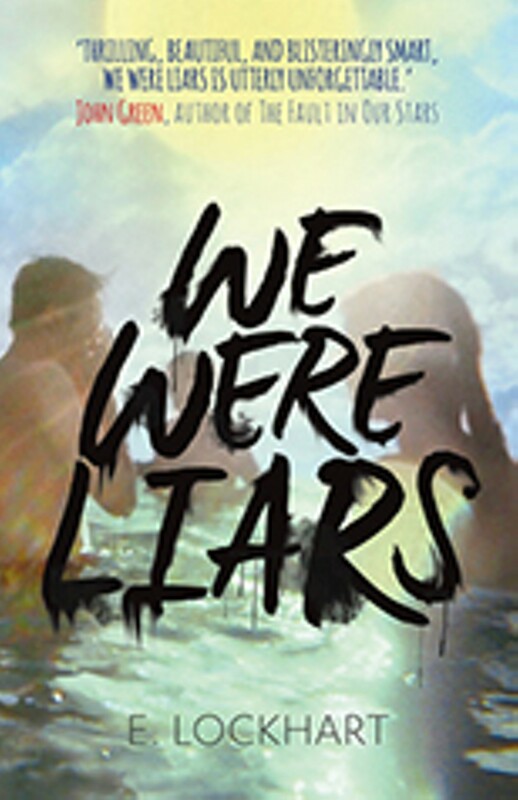 We Were Liars begins with the bones of a pulpy television drama, or maybe a trashy beach read — well-heeled New England family goes on vacation; has secrets — but ends with something improbably richer and realer: A densely layered, deeply considered family drama that's fascinated not with — or at least not just with — the ins and outs of a bunch of attractive white people, but with redemption and legacy and destiny and a whole host of ideas that the CW would never touch. Even the book's amnesia plot — which informs Liars' central conflict, as narrator Cadence is forced to reckon with the terrible events that caused a memory-obliterating accident, and which could quite easily be exploited as lazy deus ex machina, becomes, in Lockhart's capable hands, a finely wrought metaphor for the fungibility of memory and the unreliability of history. It's stunning. 2014 was, undoubtedly, the year of Roxane Gay: In the past twelve months or so, the English professor at Eastern Illinois University has been damn near everywhere (Salon, The Rumpus, her uproarious, vital twitter feed) and done everything (including publish a different book, this one of essays, entitled Bad Feminist), but An Untamed State may be her finest accomplishment, and not just because Gay is best known for her nonfiction. 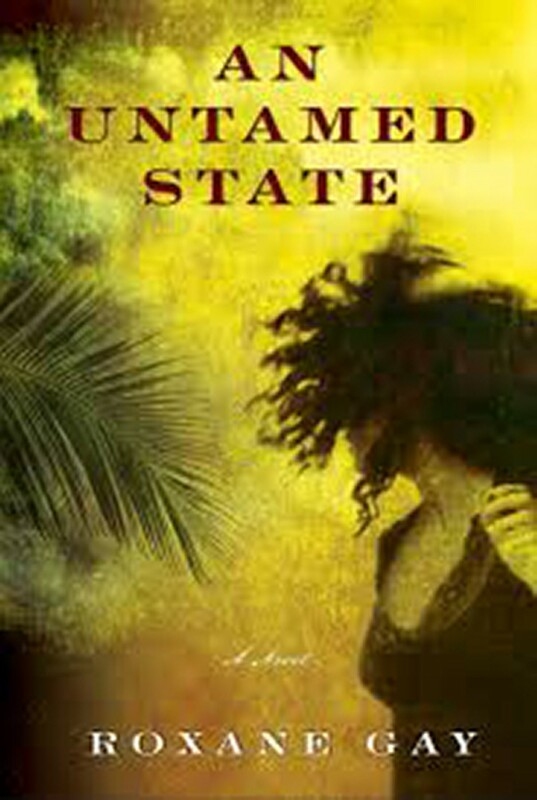 State is the rare novel that manages to take well-trod themes (family, privilege), settings (a captivatingly dark developing country, a soul-restorative American farm), and structures (the crime novel, the fairy tale) and turn them into something utterly unique as she spins out the story of Mirielle Jameson, an American-born woman who is assaulted and kidnapped in Haiti. If 2014 was the year of Roxane Gay, here's hoping for many more. 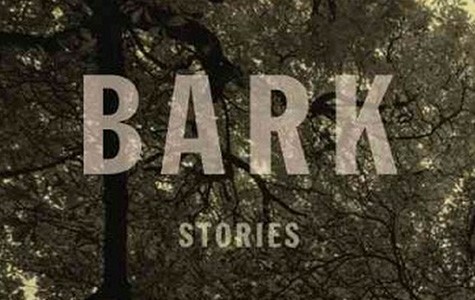 It's always tempting, but usually completely facile, to attempt to wrest some Grand Metaphor out of a book's title, but in this case, it's apt: Bark, the first short-story collection in sixteen years from Moore, is all wry terseness and hard edges, a collection that reads like the sandpapery roughness of an old tree and hits with the stupor-shaking velocity of a yapping dog in a silent room. Bark conveys warning, but it's also, in another sense, protection. 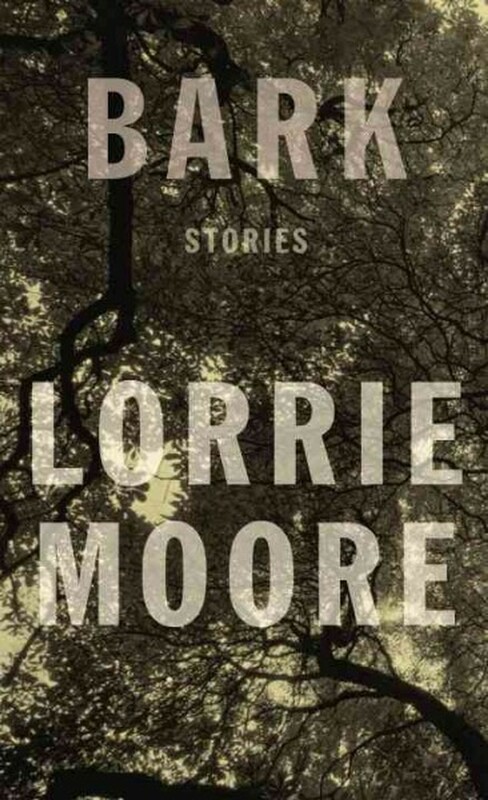 Moore — who makes plain her love of language perhaps more than any writer working today — never loses sight of either of these implications in this slim volume of eight stories. There's a sort of existential, unflinching grimness here that we haven't seen much of from Moore before, one that's both belied by the author's clever wordplay and hits all the harder because of it. Bark has bite, if you'll forgive the pun. Moore certainly would. 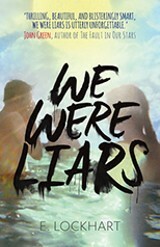 Between its candy-colored cover, teenage protagonists, and, not insignificantly, already-inked film adaptation deal, it'd be very, very easy to dismiss the new novel from San Francisco's Jandy Nelson — which centers on a pair of twins as their lives and relationships are forever changed by a series of tragic events — as yet another opportunistic attempt to cash in on the Young Adult Novel with Serious Themes and Adult Appeal trend ushered in by the monster success of The Fault in Our Stars. But that would be a huge mistake: While Sun is, unapologetically, written for and about young people, and while it does share some larger-order fascinations and machinations with John Green's megahit, it's much better: more deeply considered and more original, just as willing to engage with grave concepts but less maudlin in its execution. It's an absolute triumph, no matter how old you are. It's London in 1922, and things are quietly falling apart: Globally, sure, as Europe rests in the groove between one devastating World War and another it can't even see coming, but personally too, as 26-year-old Frances and her aging mother grieve after the deaths of the family's father and two sons — and struggle to make ends meet in the wake of their lost income. Hence the titular "paying guests," a pair of husband-and-wife lodgers who enter the family's home — and, in the process, transform this novel from what could have been a dreary picture of a bygone era to a thrilling, fast-paced love story, as Frances and Lillian, the couple's female half, begin to fall in love. From there, the book spins out into territory that's sometimes expected but usually not, forming a story that feels remarkably urgent for taking place some eighty years in the past. Yes, that John Darnielle. The Mountain Goats frontman/indie Twitter celebrity has written an honest-to-god novel, and a surprisingly good one at that. Or maybe not so surprising, considering Darnielle's songs — tart, spare, strange, sharply observed, supremely literary little things that are as obsessed with fantastical, otherworldly weirdness as they are with small moments. Wolf in White Van — which centers around Sean Phillips, who is gruesomely disfigured as a teen and finds himself increasingly drawn into the odd world presented by Trace Italian, a role-playing game — is like that too, thrilling and human and utterly delightful. No matter the medium, Darnielle is a singular talent, and Wolf is an unforgettable book. The Bone Clocks is not for the faint of heart, and not just because it comes in at a backpack-sinking, shoulder-straining, eyes-glazing-over 640 pages. Much like 2004's Cloud Atlas, Mitchell's best-known book, it's almost staggeringly ambitious in its scope and scale, stretching more than half a century (from 1984 to 2043); involving no fewer than six fully established protagonists; tying together so many plotlines they're not even worth explaining here; spanning a globe's worth of settings; and employing an English-major's worth of literary styles and tricks. This is the kind of book that requires its reader to pay close attention (and, quite possibly, have a pen and paper handy for the purposes of keeping track of all its loose ends), but it's also one that rewards you handsomely for doing so: The Bone Clocks is an expertly executed roller-coaster ride through space and time, one whose ultimate conclusion makes all manner of heavy lifting (literal and figurative) well worth it.